The Virginia Secretary of Education released the “Analysis of the Virginia Cooperative Extension (VCE) Structure, Funding Trends, and Research” report in late November. The Secretary of Education presented the study recommendations to the House Appropriations Special Subcommittee on Extension on Monday, December 19, 2011. She also presented the study recommendations to the State Extension Leadership Council on Wednesday, December 22, 2011. The full study can be found at http://www.ext.vt.edu/files/vsoe-report-complete.pdf. Director of Extension Ed Jones reported to the State Extension Leadership Council that they plan to have regular updates on these recommendations on their websites as well as adding the ability for stakeholders to ask questions regarding the study. This study makes a lot of references to Agency 229. Agency 229 is the category reference in Virginia’s state budget that allocates funding to Virginia Tech’s Virginia Cooperative Extension Service as well as the Agriculture Experiment station. The study has a number of recommendations including better financial reports to the Virginia General Assembly for expenditures of Agency 229, trends between extension divisions and research divisions within Agency 229, comparison of expenditures for on-campus Extension activities vs. off-campus Extension activities. Other recommendations include better communication with Extension’s Leadership Council and within the university structure. Virginia Farm Bureau has commented that this study helps to shed light on many of the questions our members were asking about where the funding for Extension is being utilized. The enhanced financial reports should help stakeholders to be able to better understand how the funding has been utilized. Many of the recommendations are directed to Virginia Tech to improve their processes for stakeholder input, improved communication as well as a re-evaluation of management decision making processes and allocation of resources. Virginia Farm Bureau will be monitoring how Virginia Tech implements these recommendations as well as the new financial reports. 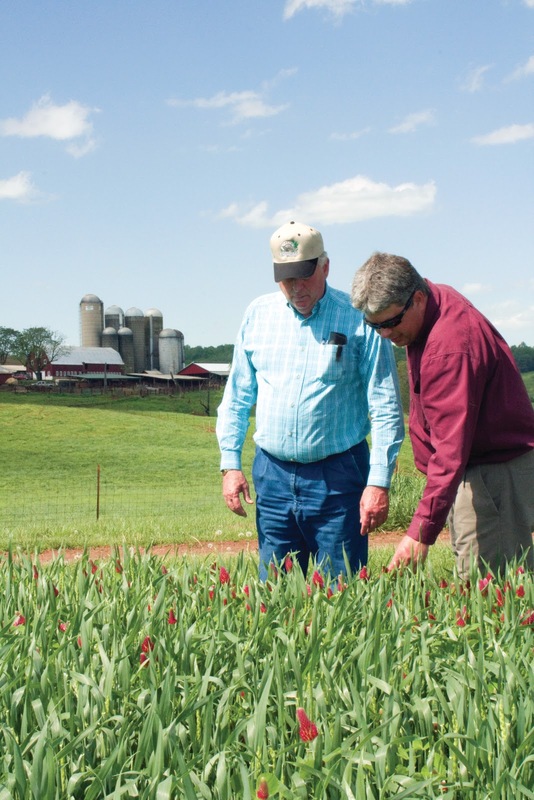 Virginia Farm Bureau is encouraging its members to become more active in their local Extension Leadership Councils (ELCs) and ask for regular local ELC reports to their county Farm Bureaus. This should help strengthen the grassroots communications and feedback process.